100% Ribeye & Served Fresh Everyday! Tired of the same boring sandwiches? 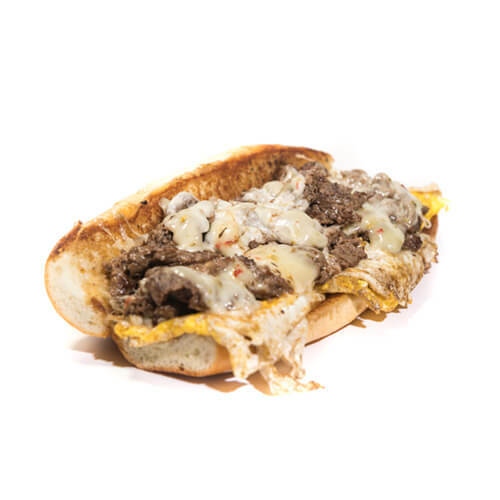 Experience the most succulent, mouth watering cheesesteak outside of Philly right here in New Jersey! 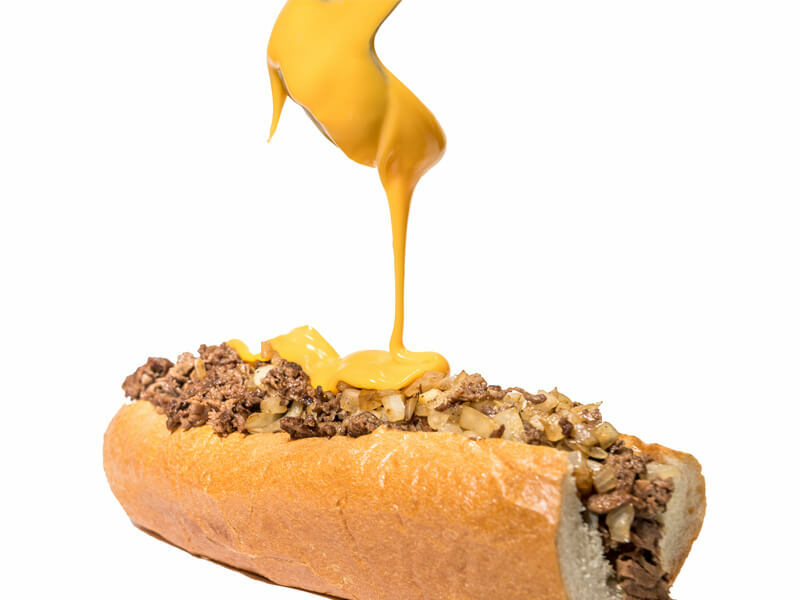 Allow us to make your taste buds go wild the moment you taste our delicious cheesesteaks. Here, you are family. Come on by! After one bite, you will surely become a MEATHEAD! “To keep our introduction short, concise and to-the-point, we are a family of staunch cheesesteak lovers. We know cheesesteak like we know the back of our hands. We have stood in lines shouting “one whiz with” just like you and spent our time not eating but experiencing every bite out of our cheesesteak, one by one, bite by bite. . . 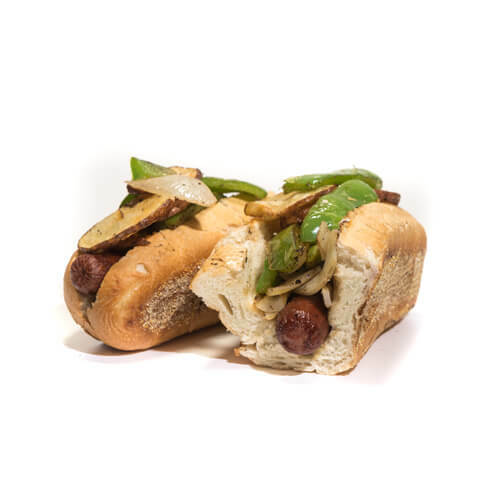 However, it always irked us when we heard no one could prepare a “true” cheesesteak outside of Philly. Why? 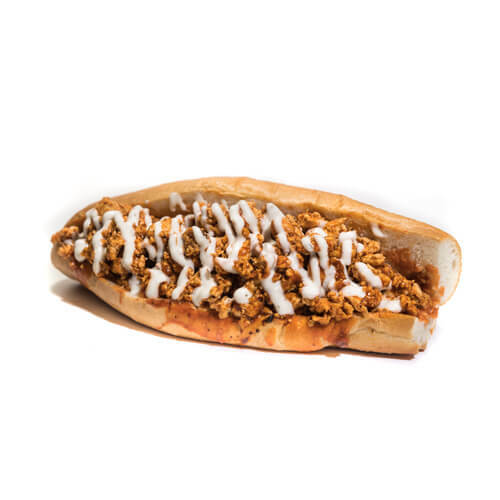 Just because some commercial restaurants chose to put frozen and tasteless ingredients into half-fresh rolls and call them cheesesteaks does not mean there is no true enthusiast of this delight outside Philly. Not only are those cheesesteaks (forgive us for calling them this) subpar but the whole idea of putting frozen and non-fresh ingredients in them is an insult to the Philly cheesesteak. 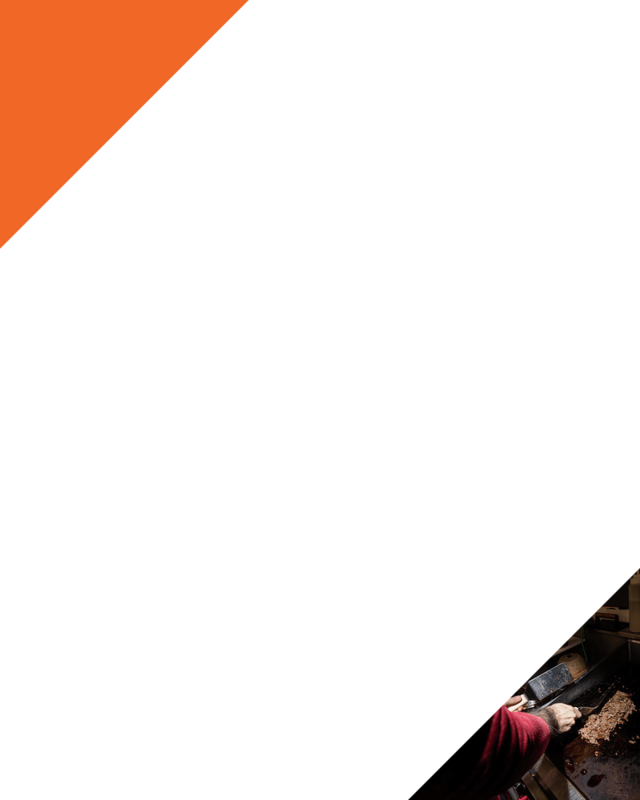 You come to us – we ask you “with or without” – you answer us, and then the show begins. We grab the freshest Amoroso roll, sauté the chopped fresh rib-eye steak, melt your choice of cheese to let it blend with the succelent meat, fresh grilled onion right in front of you, and then bring all of these flavors and aromas in one place. Once combined with the roll, the sizzling hot ribeye bathed in melted cheese is oozing out of the roll – and that’s what we call the drip. 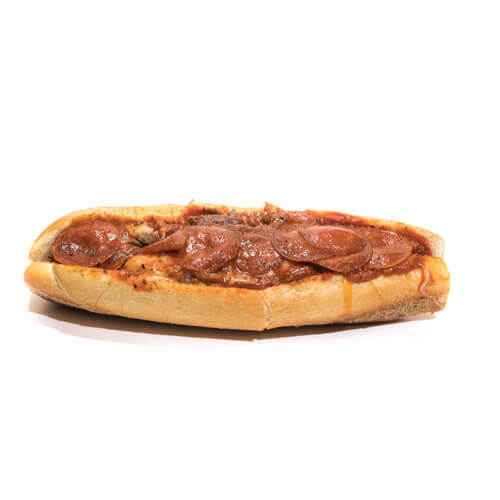 Take a mouthful of this gooey, cheesy and beefy hoagie and time will stop for you. Squeezing the juices out of the meat each time you chew. 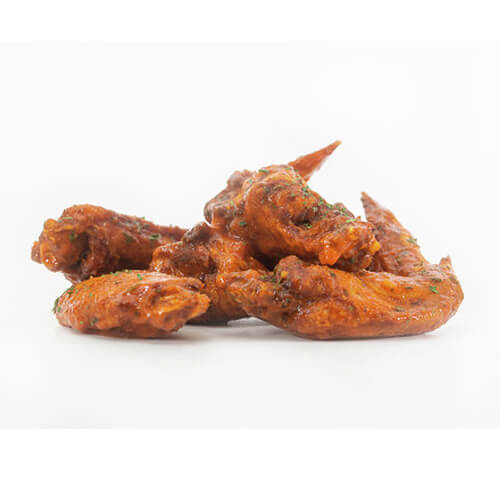 We will take your taste buds to a happy place. 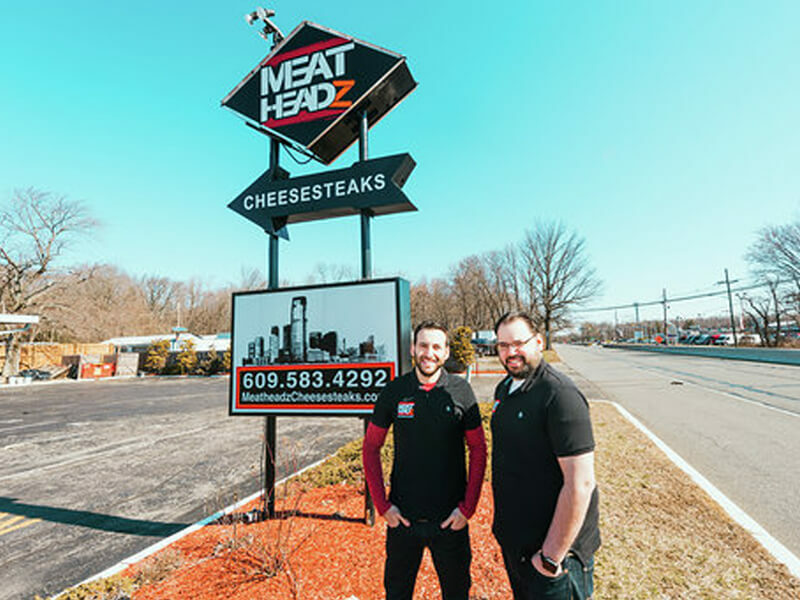 At MeatheadZ Cheesesteaks, we never want to take anything out of your experience by limiting your choices. If you prefer mushrooms or peppers on your cheesesteak, just shout out to us! Any cooked meal, regardless of how simple it is can be destroyed by compromising on the authenticity of its ingredients. How would you feel if someone poured half a cup of cold water in your hot cup of coffee? How do you think your favorite ice cream would taste if someone melted it and made a curry out of it? The essence of a delicious Philly Cheesesteak lies in its fresh ingredients and the quality. What type of meat makes the best cheesesteak? Of course, fres rib eye! 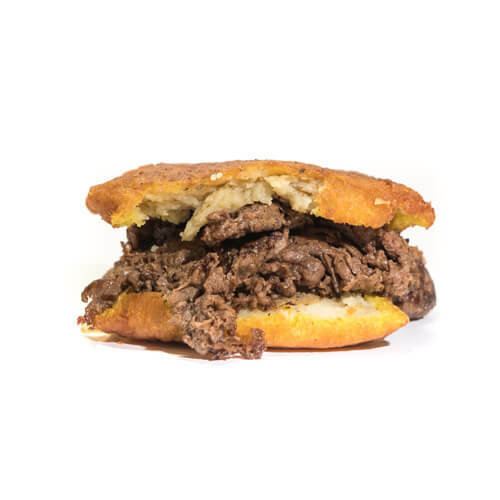 We use the rib eye cut in our cheesesteaks. More importantly, our meat is NEVER processed before it reaches us or when it reaches its final destination – your sandwich. Despite the meat being rib eye, one can still destroy a cheesesteak’s great taste by slicing or chopping it too thick. 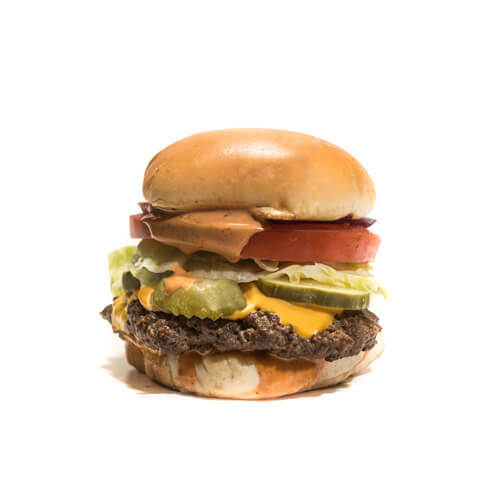 Our meat is chopped perfectly, so it cuddles up with cheese, holds its flavors and melts in your mouth to take you on a trip to the heavens. We let you decide what type of cheese goes in your cheesesteak. We have the right options available for you: Homemade Cheese Whiz, Provolone, Mozarella or American. You think we will arrange the best rib eye cut and the highest quality cheese, and then wreak havoc on our efforts by putting those ingredients in some average roll? No way! We only use the freshest Amaroso Rolls – EVERYTIME! 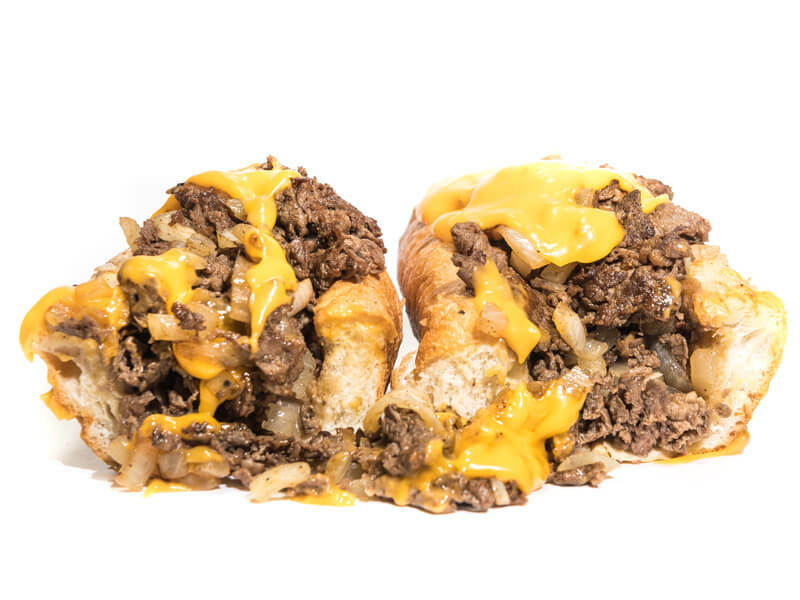 Every time you come to us, we will prepare a fresh cheesesteak for you. We don’t make them beforehand even though we know only three of four variations of the sandwich exist. 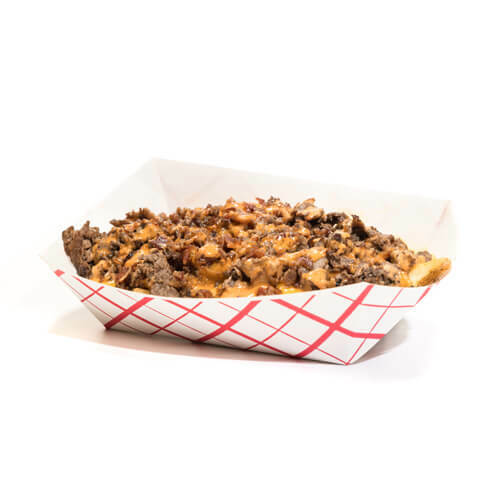 But it’s not just our love for you; it’s our promise of always preparing the best, freshest and highest quality cheesesteak that keeps us motivated to prepare fresh cheesesteaks hundreds of times every single day.